The CDM regulations, last updated in 2015, require a health and safety plan to be incorporated at the very outset of any construction works but, says Tim Bissett, technical manager for the Latchways brand at MSA, many principal designers specify in good faith without knowing the risks that exist. Tim continues: “Working in fall protection we all have a huge and collective responsibility to protect people working at height and I would ask everyone involved to ask two simple and related questions before specifying a fall protection solution. Firstly: Has the fall protection system been directly tested on the structure type it will be attached onto? Secondly: Have you ensured that the quality of the fall protection system you have specified is, in fact, the exact same as the system that will actually be installed? 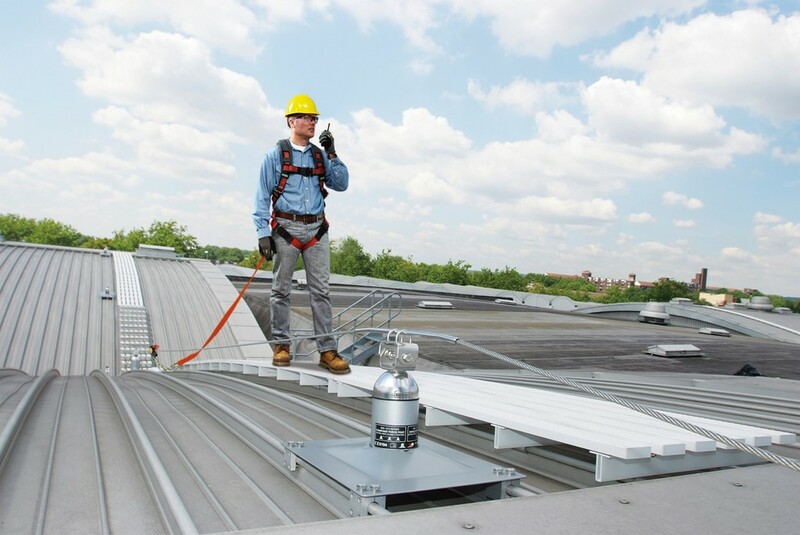 How safe is your fall protection equipment?